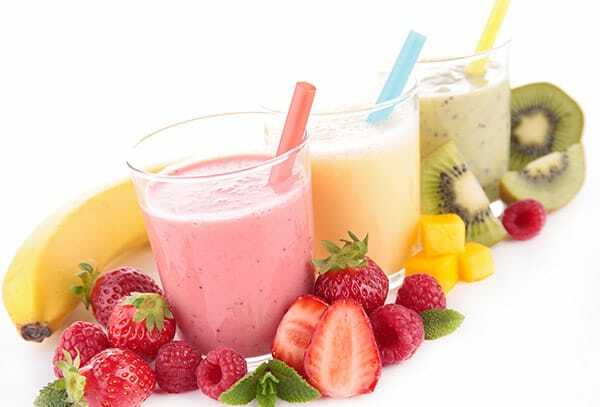 Juice Kitchen serves a wide variety of fresh fruit smoothies and fresh juices. 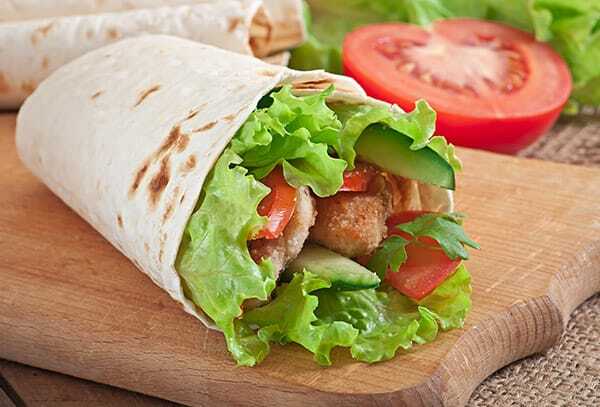 We also serve hot and cold lunch wraps for your lunch on-the-go! Also serving breakfast wraps all day! 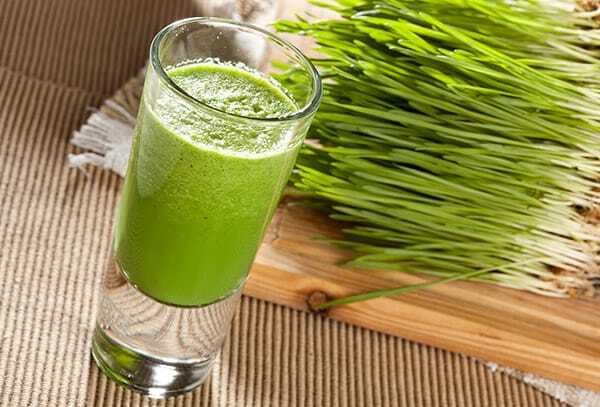 Don’t forget to try a wheatgrass shot filled with high concentrations of Chlorophyll, active enzymes, vitamins and other nutrients! Located in downtown Denver in the Independence Plaza on the 16th Street Mall. Give us a call 720-946-0376! Please fill out the form below and make sure to include your resume.